Qur'an Audio Player App Data & Review - Education - Apps Rankings! Quran Audio Player application features the complete Qur'an Recitation of Mishari Rashid al-`Afasy. - Listen to complete Qur'an Recitation with auto-forward to next sura and app remembers where you have left off to continue from the time where you stopped listening. - Complete Recitation is available in offline helping you to listen to Qur'an while you on the go whether you are cycling, driving or travelling. - AirPlay the audio to Apple TV, AirPlay-enabled TVs and Bluetooth speakers. 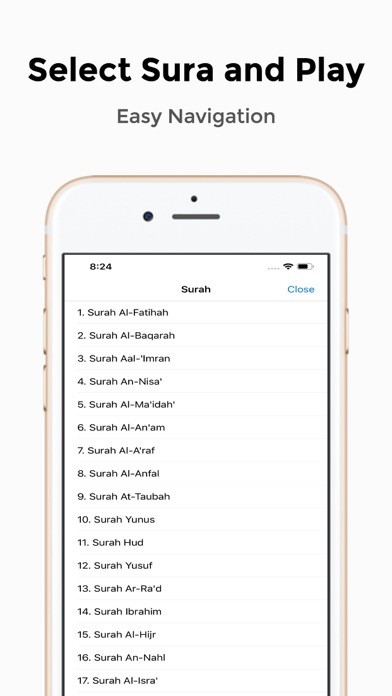 - Allows you to choose any surah and start listening from any particular time of any surah. 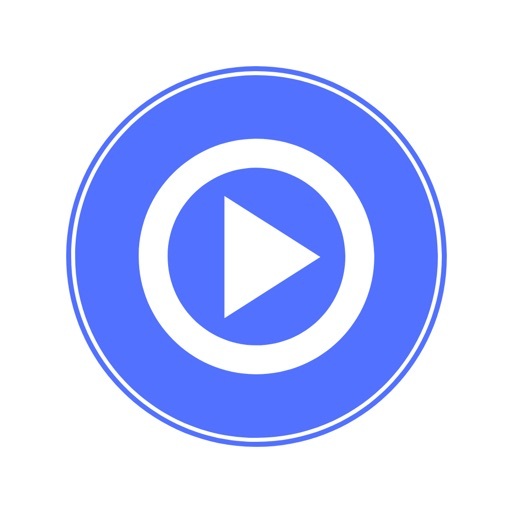 The applications Qur'an Audio Player was published in the category Education on 2019-02-09 and was developed by Ahamed Saifudeen. The file size is 1.62 GB. 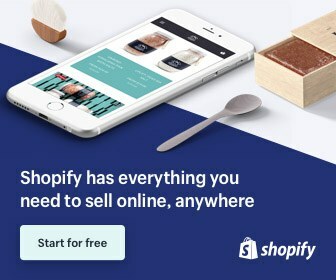 The current version is 1.0 and works well on 11.0 and high ios versions. 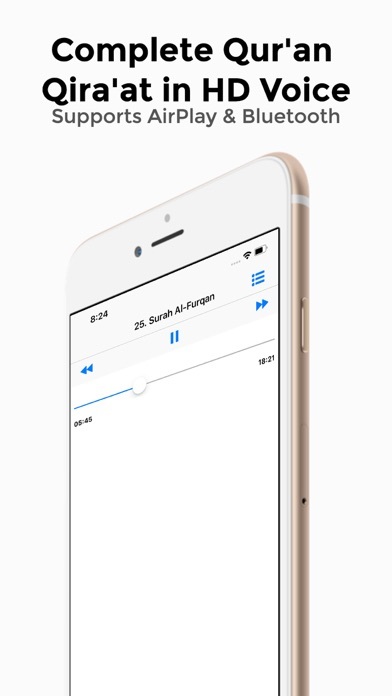 Do you like Qur'an Audio Player applications? Please share!